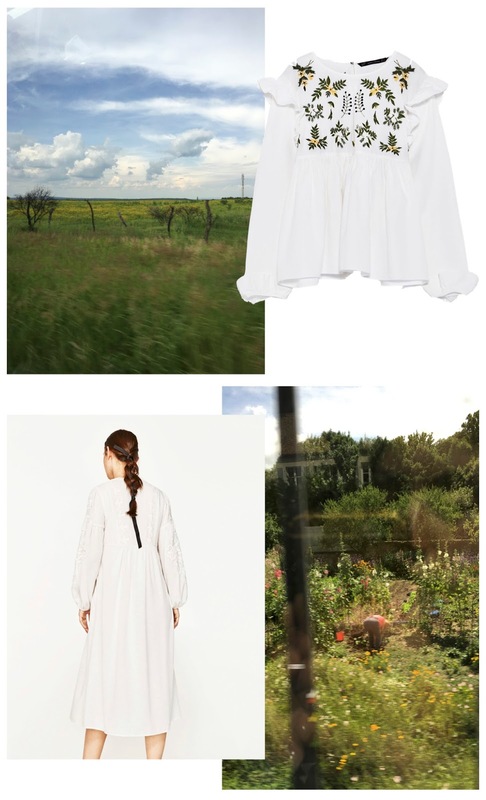 Essentially all I want currently are sun dresses, puffy sleeves, subtle embroideries, and ribbon straps. Zara has a great lot right now (which isn't always the case). Their spring / summer collections tend to catch my eye a lot more than their F/W ones. Topshop has a couple of good things and Mango does as well. 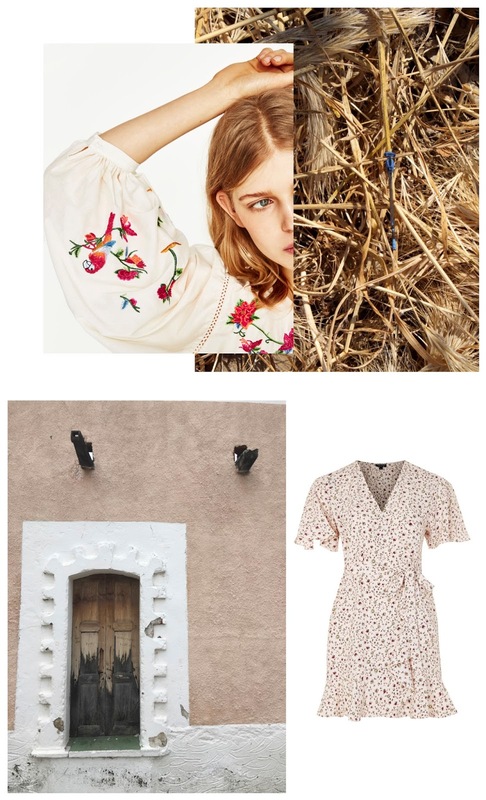 If you can afford it, Realisation Par and Rouje are great for summer dresses and blouses - my Instagram feed has been saturated with both and now all I want is to go outside and lounge in the sun.